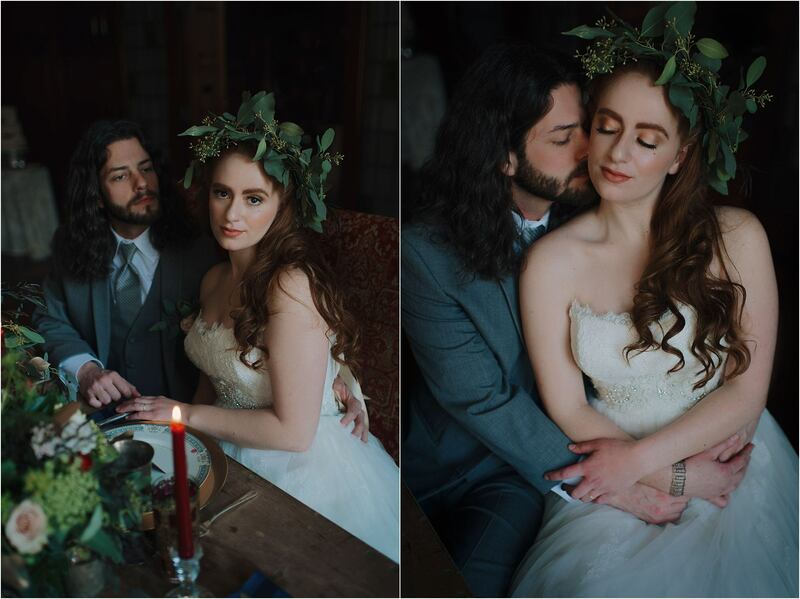 This shoot was definitely a big collaborative effort that came together just as we envisioned it would. 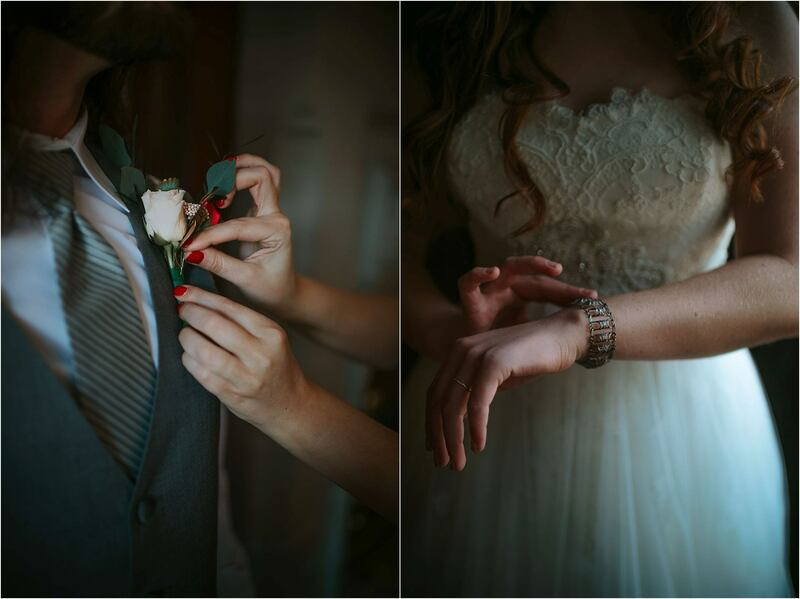 That is a very exciting thing to have a high expectation and feel really satisfied with the results. 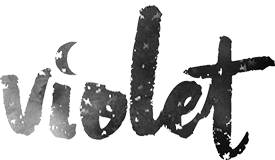 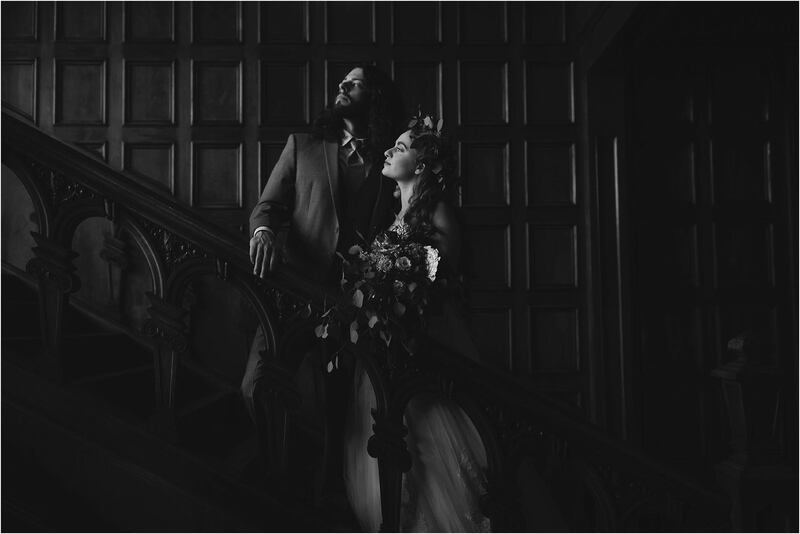 Our vision was dark, dramatic with a painterly Renaissance feel. 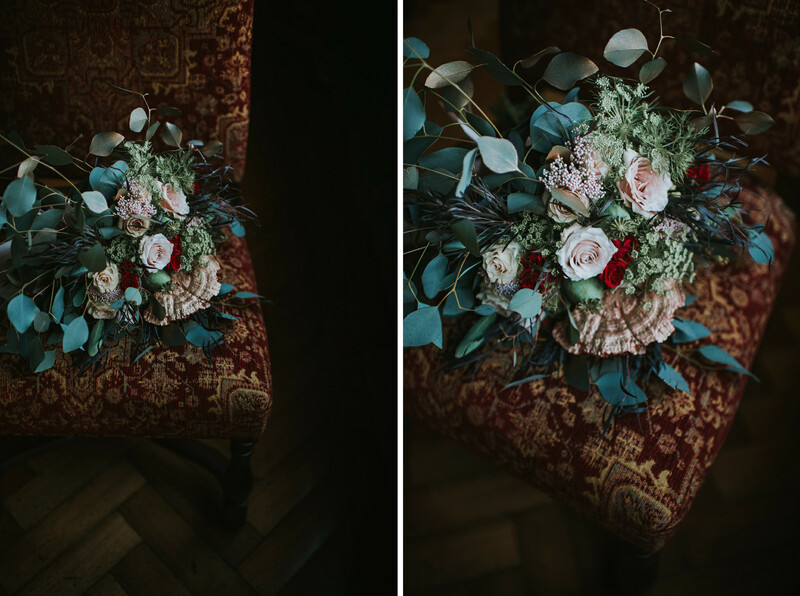 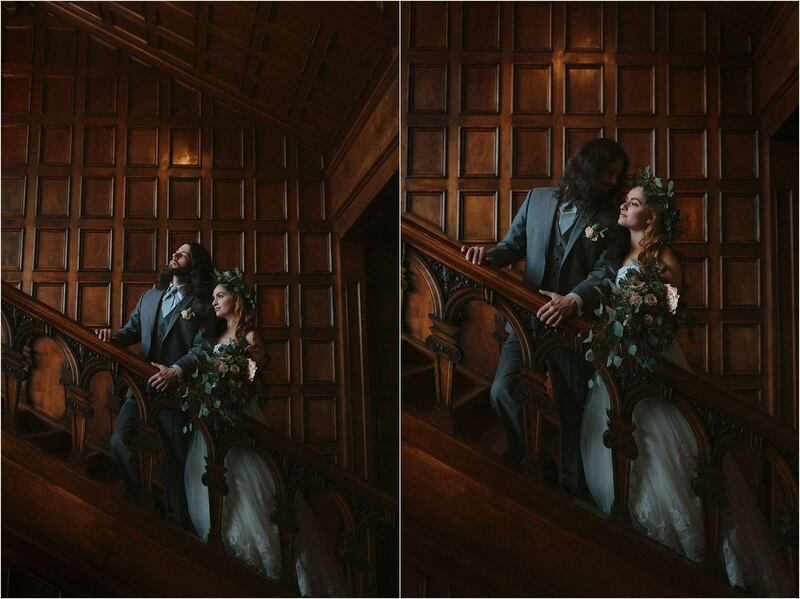 We wanted to stay away from modern elements and really go for an old world vibe for each detail. 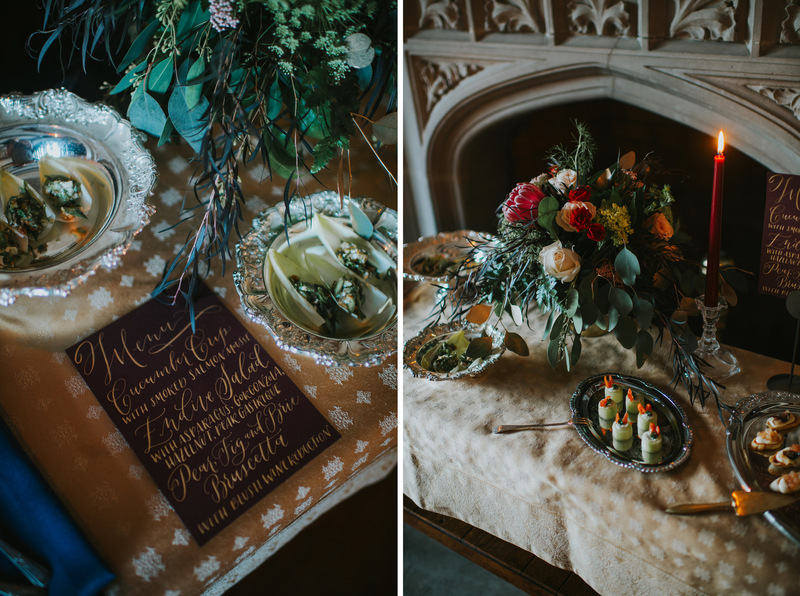 All our incredible vendors outdid themselves and seamlessly created perfect elements. 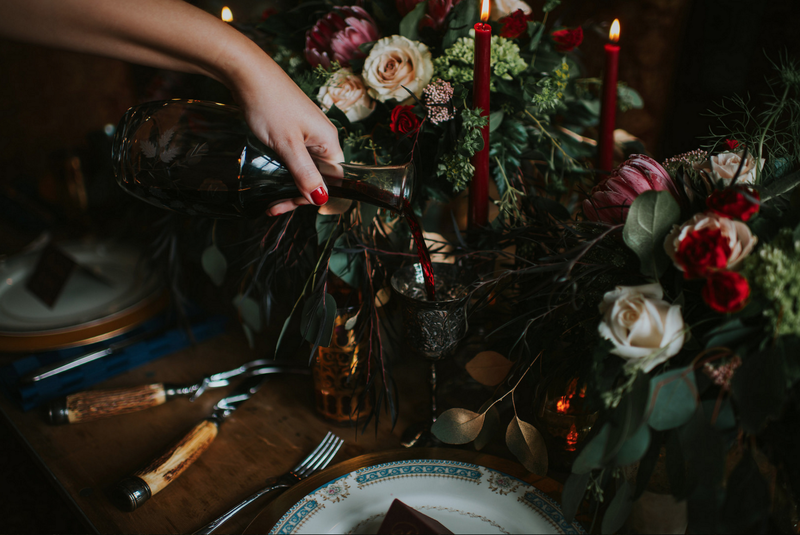 Once our coordinator finished with creating the table setting, I truly felt like I was looking at a perfect Renaissance still life painting. 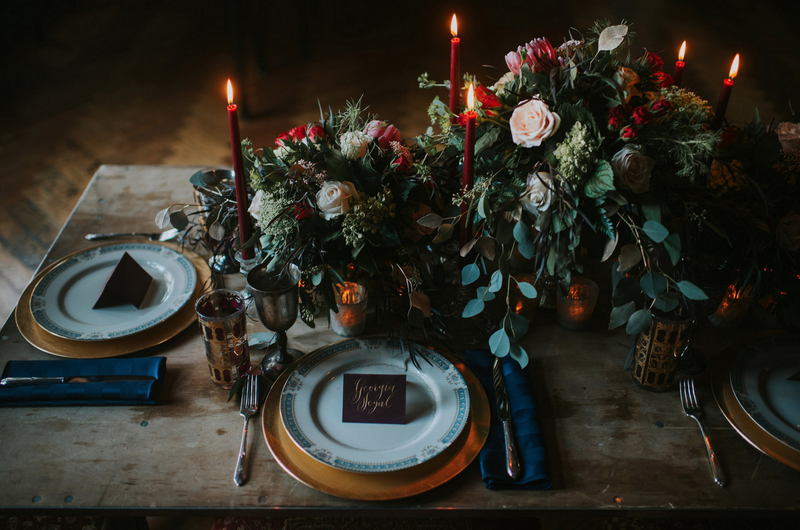 This styled session was just featured on White Magazine and we couldn’t be more thrilled about it! 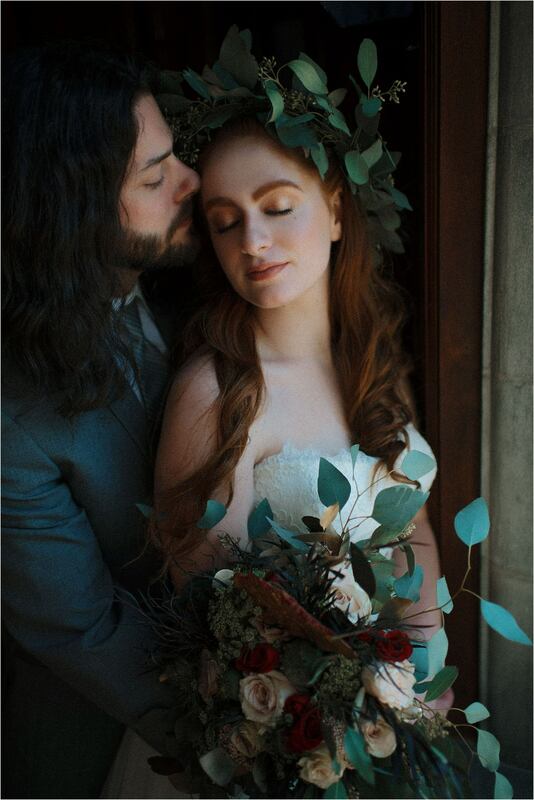 And now I can finally share it with you all. Below are some of my favorite shots from that beautiful day including the video! 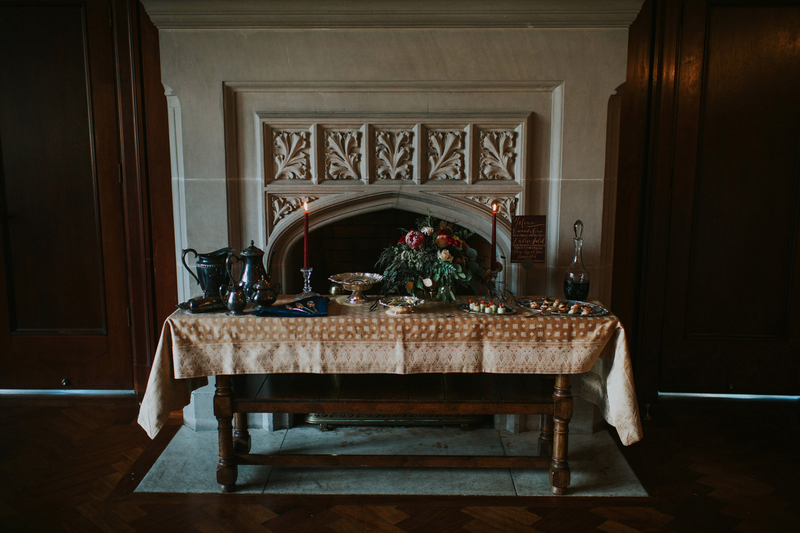 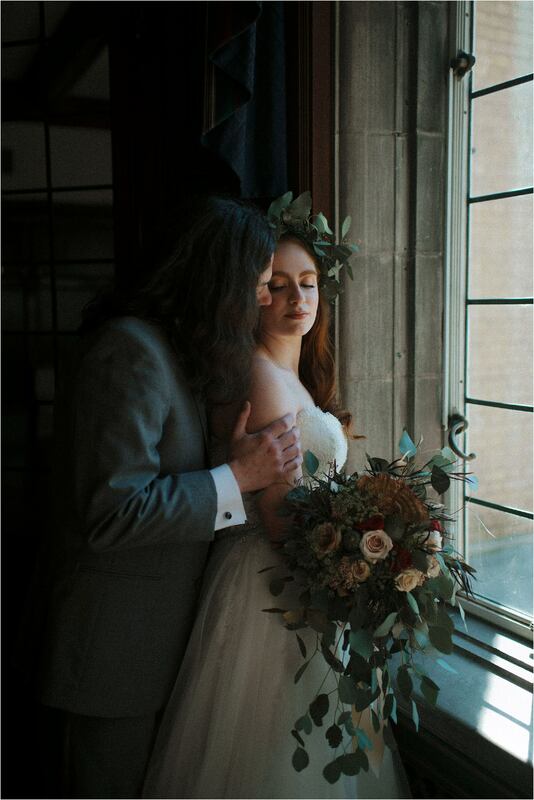 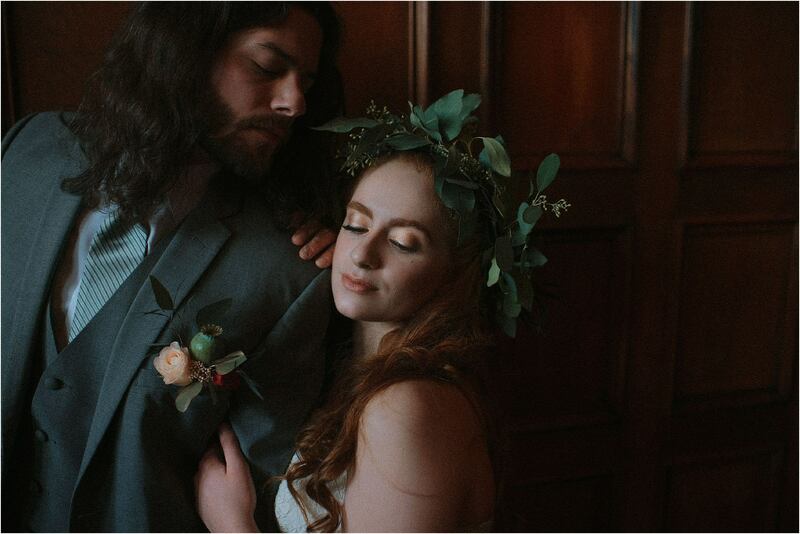 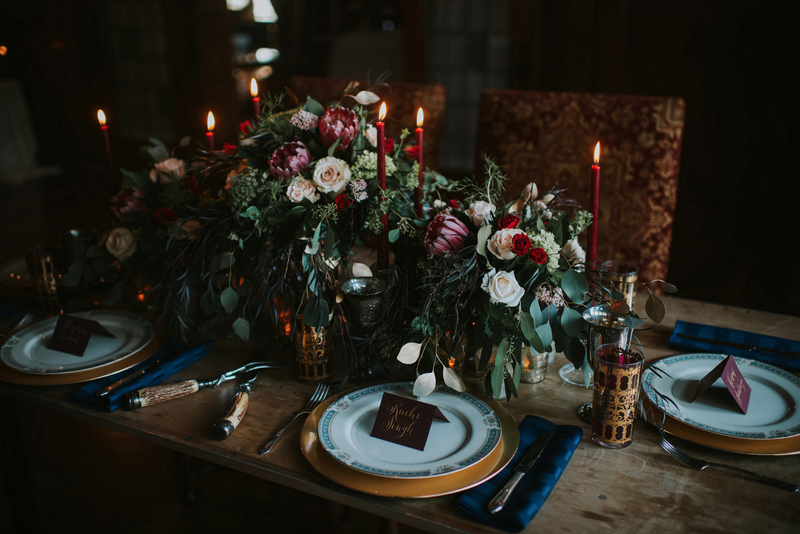 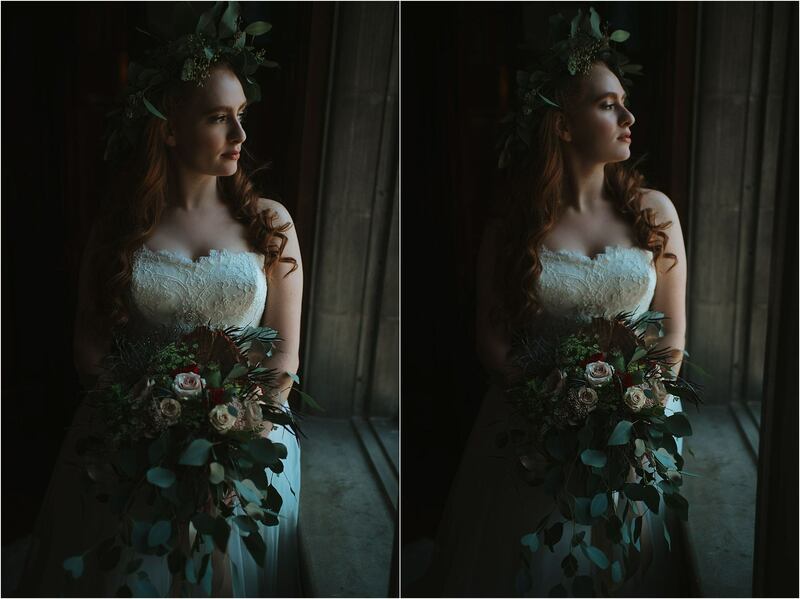 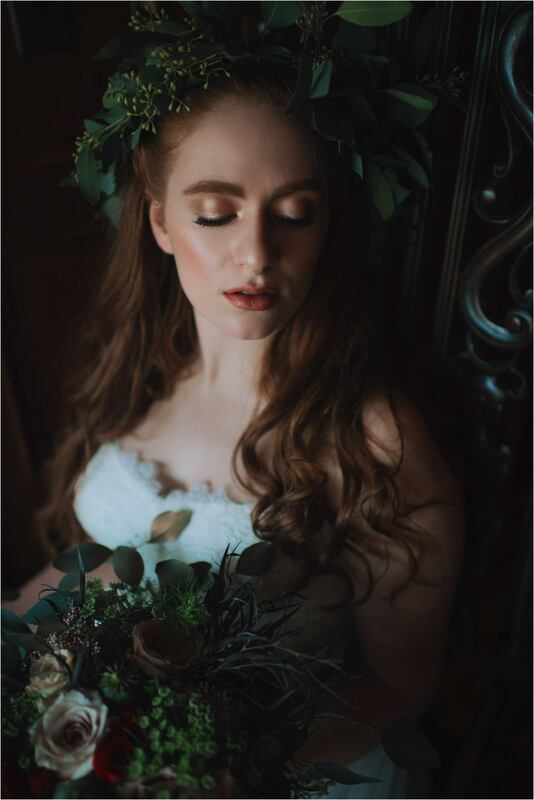 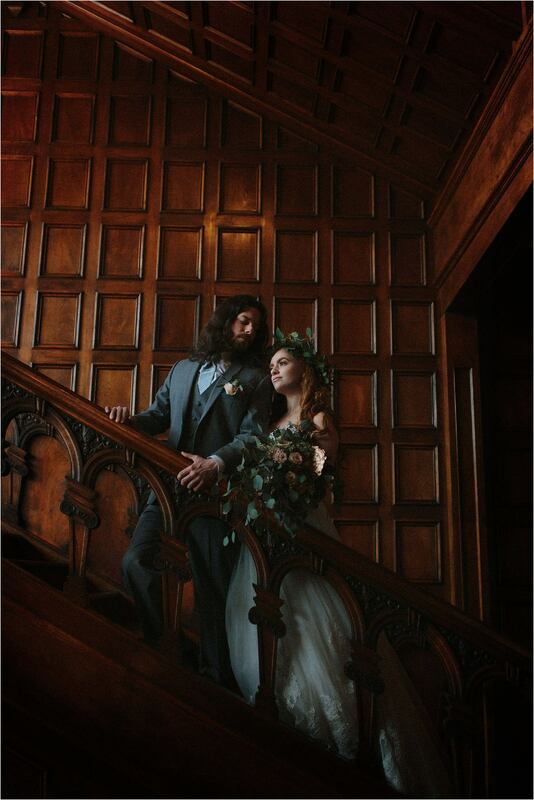 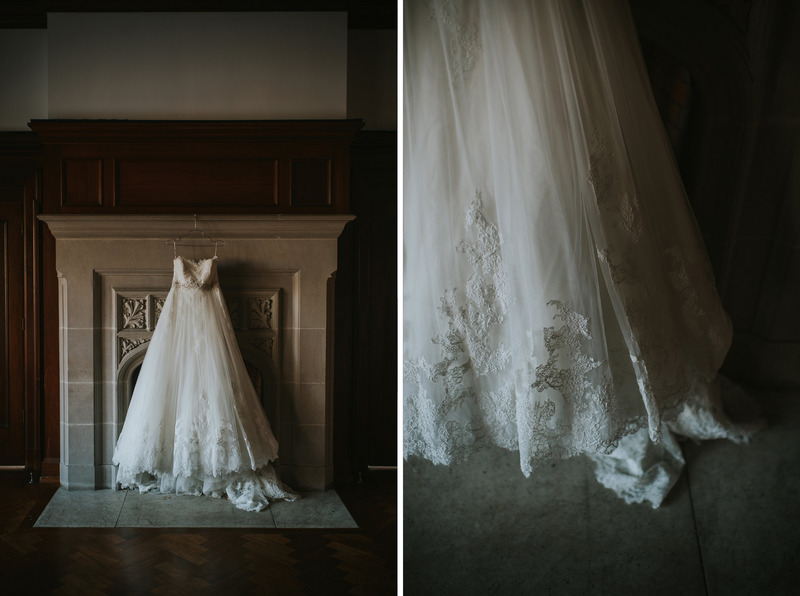 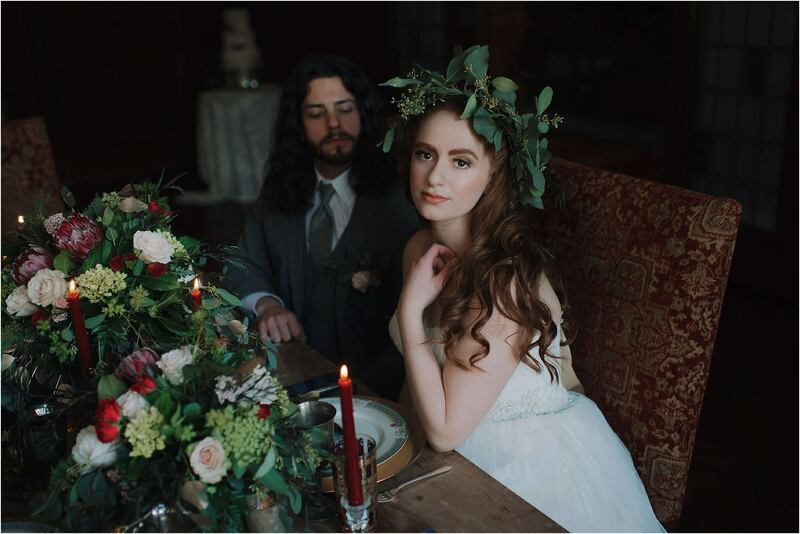 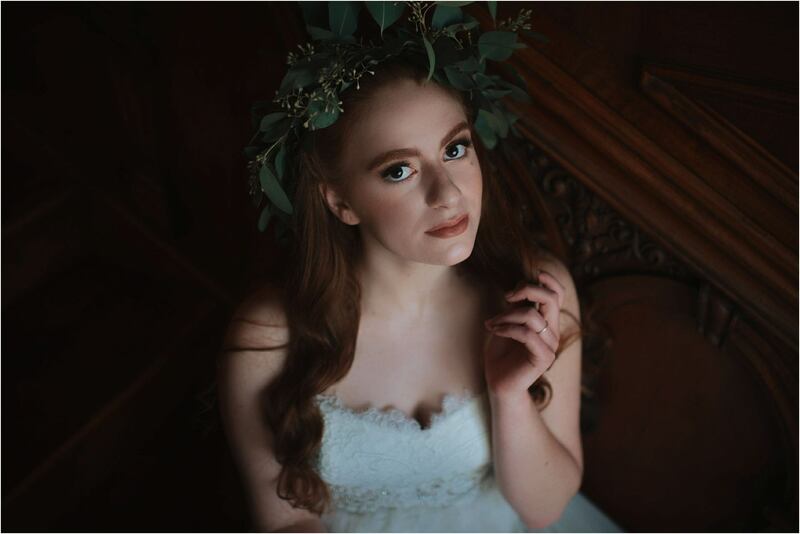 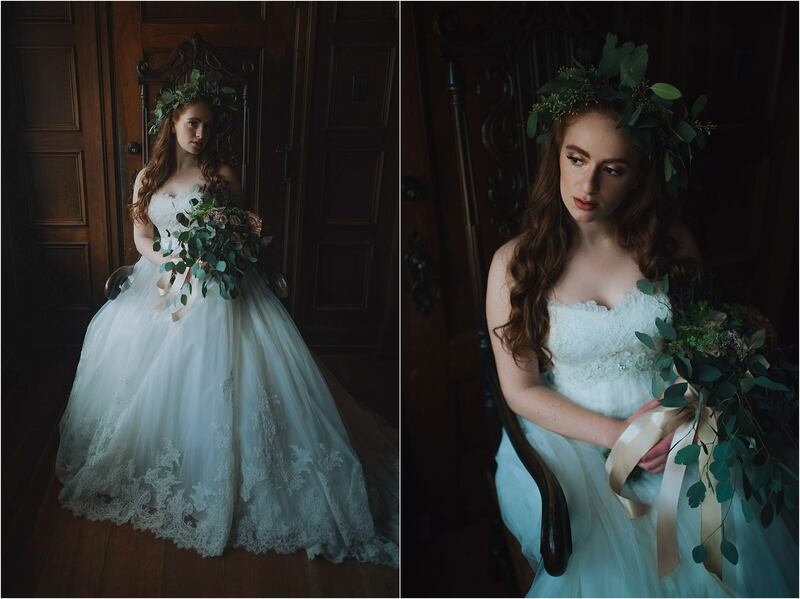 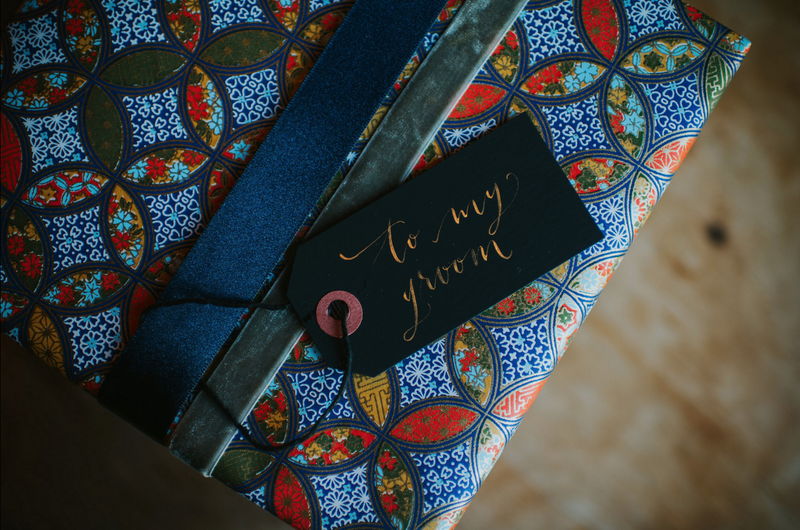 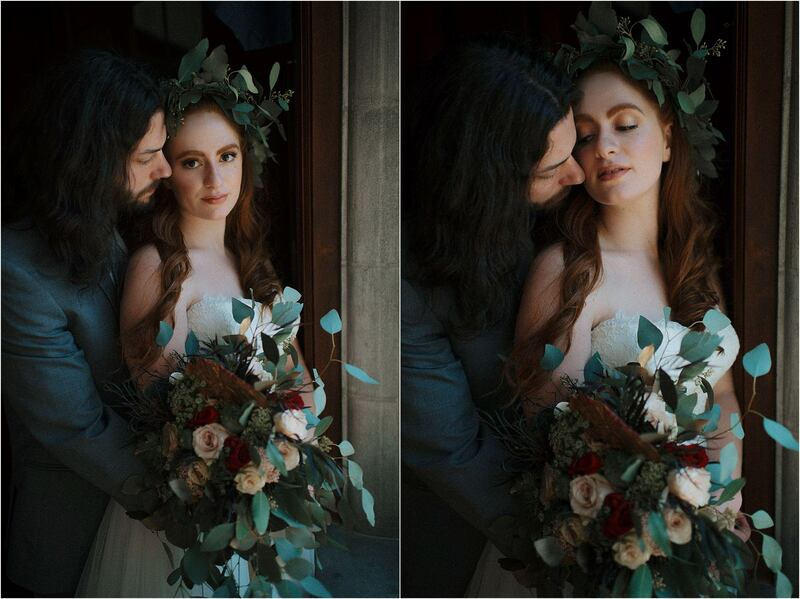 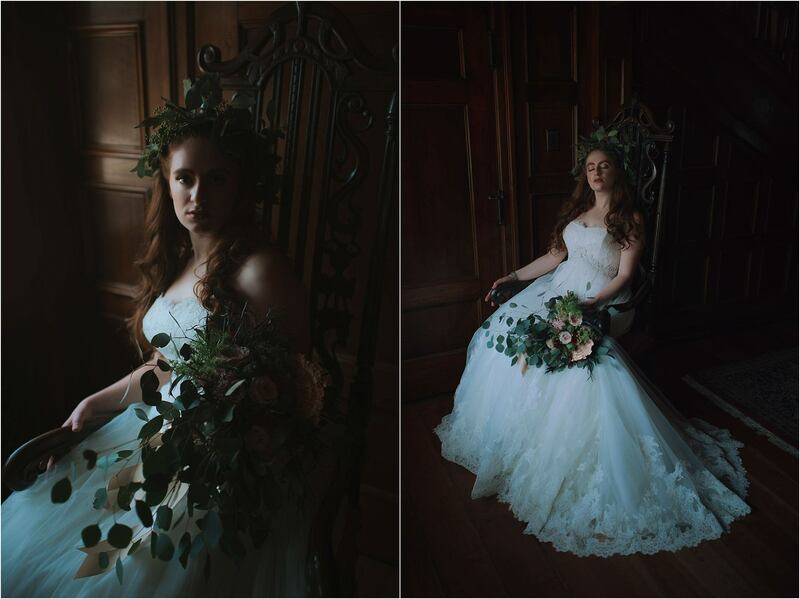 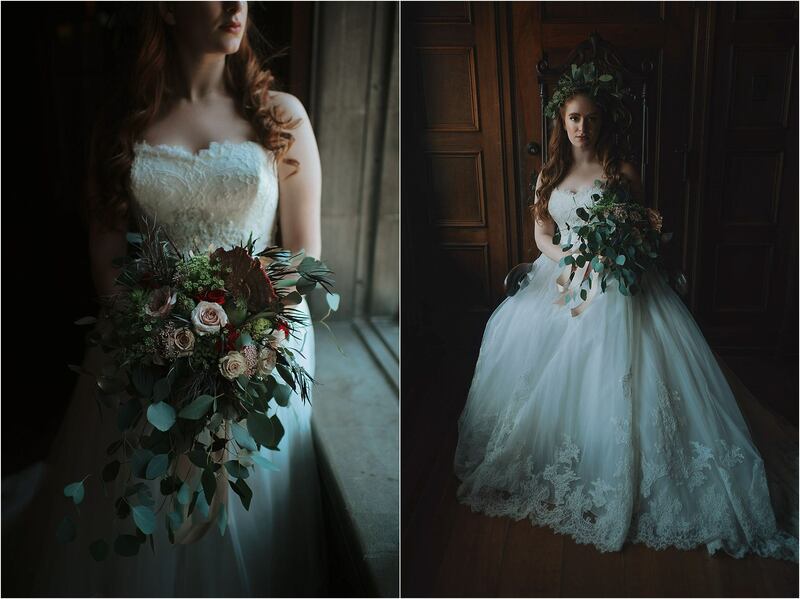 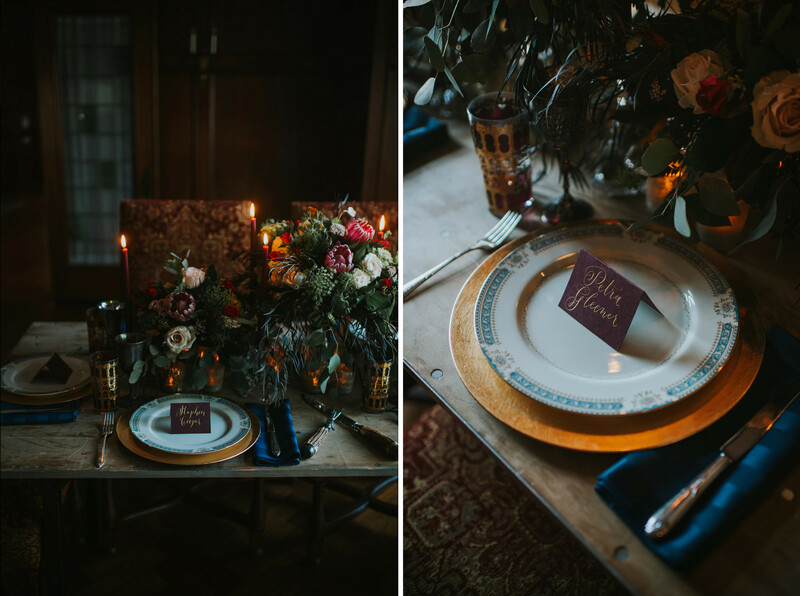 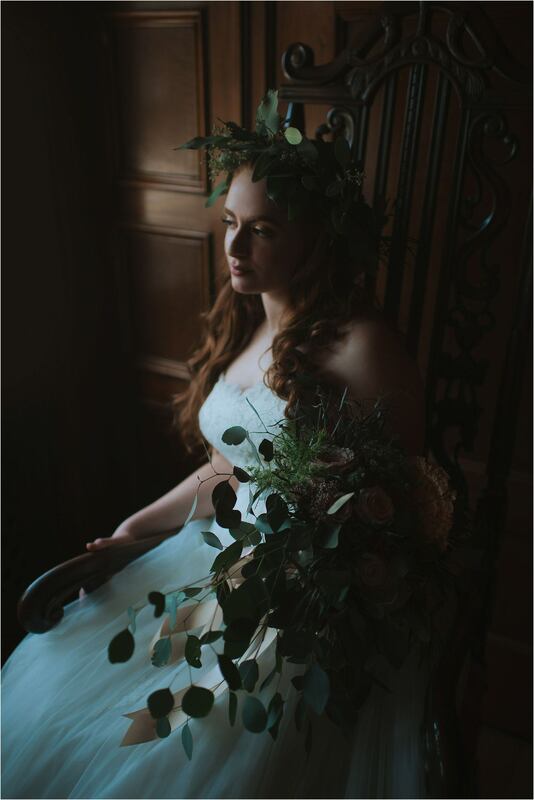 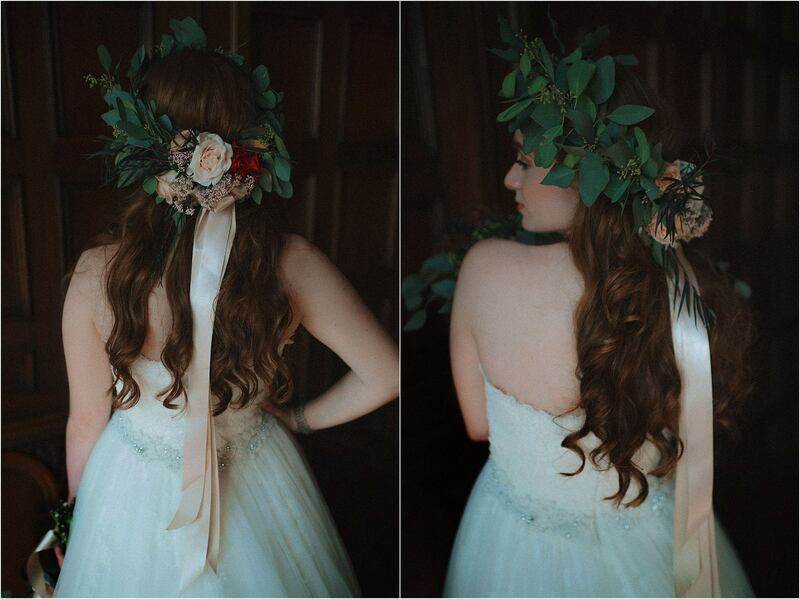 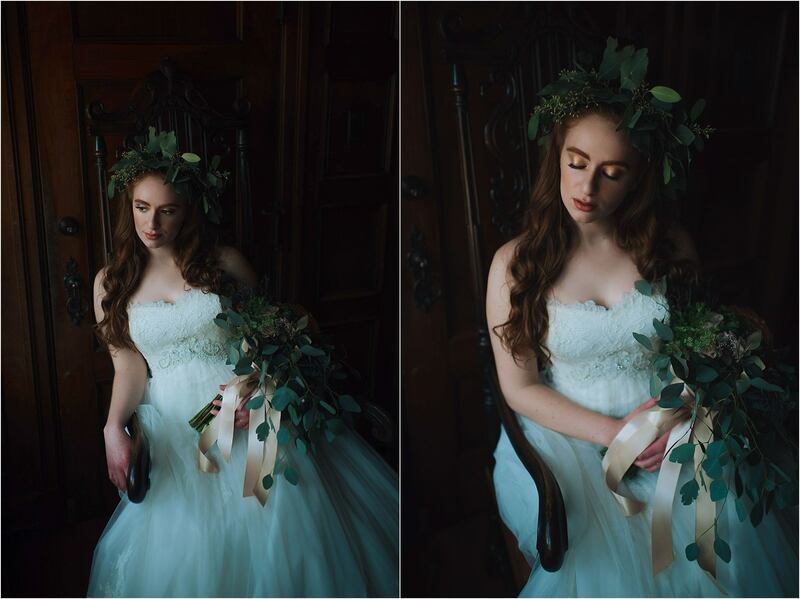 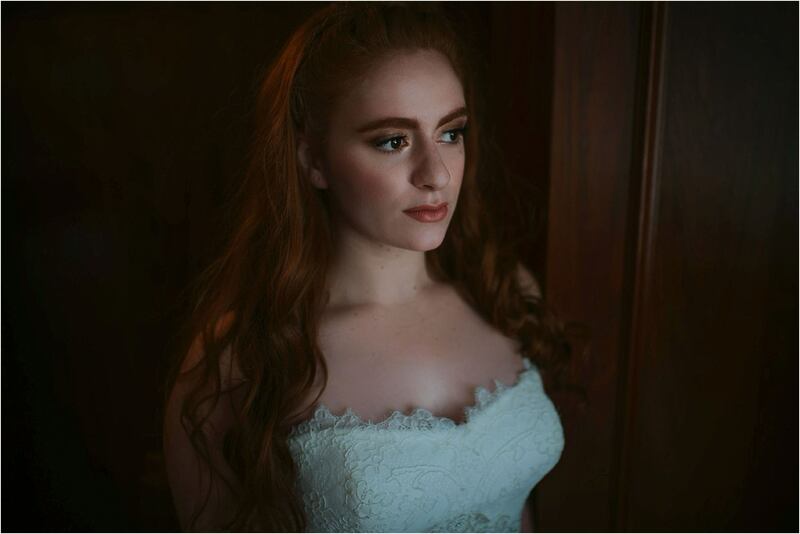 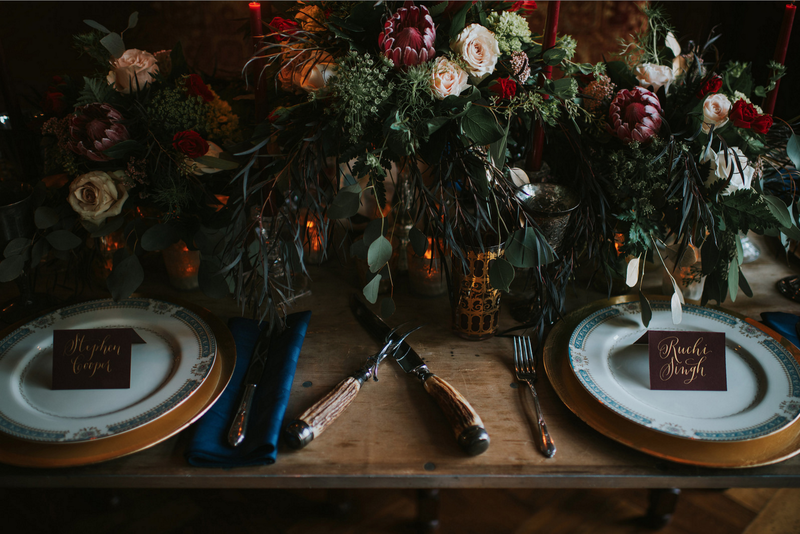 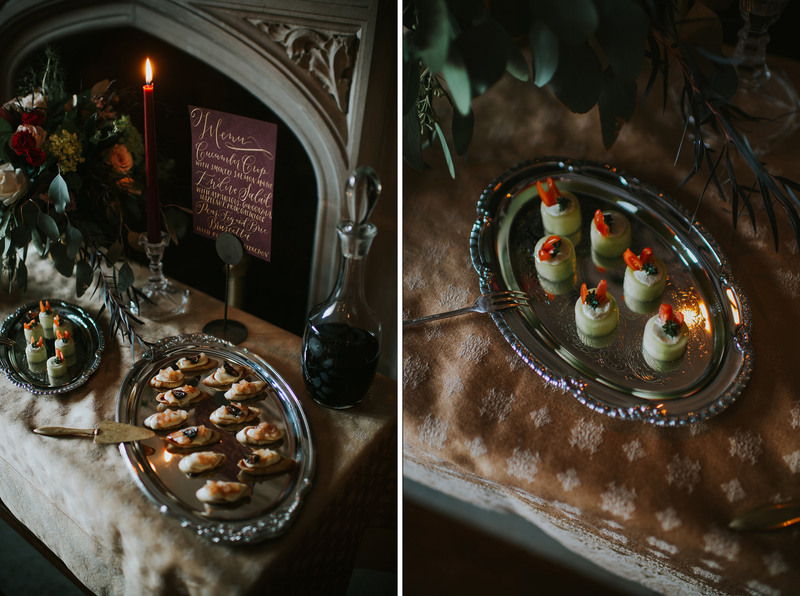 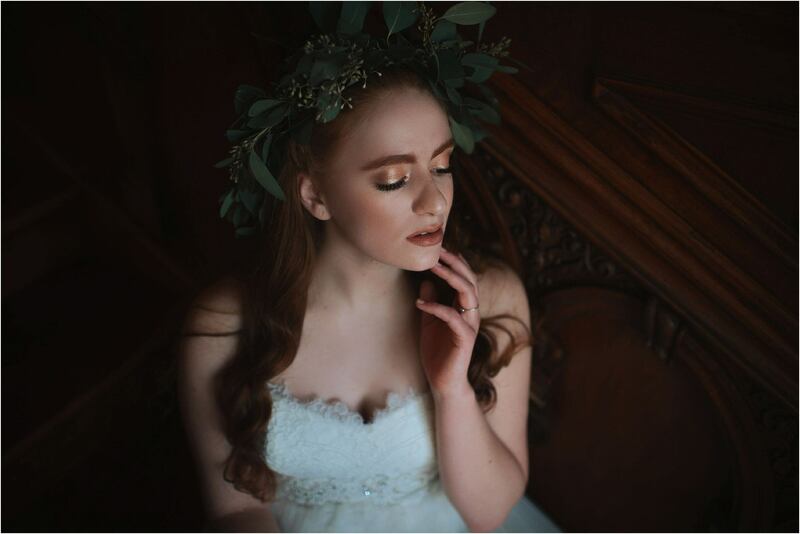 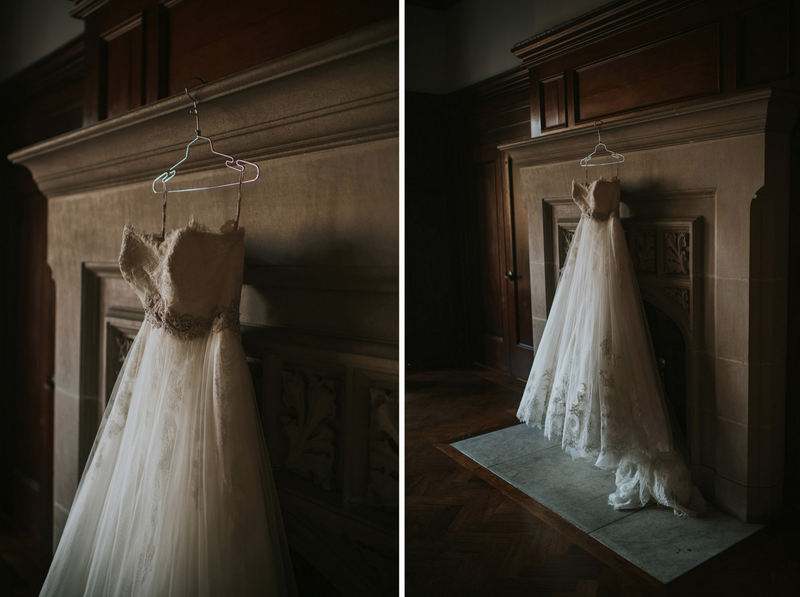 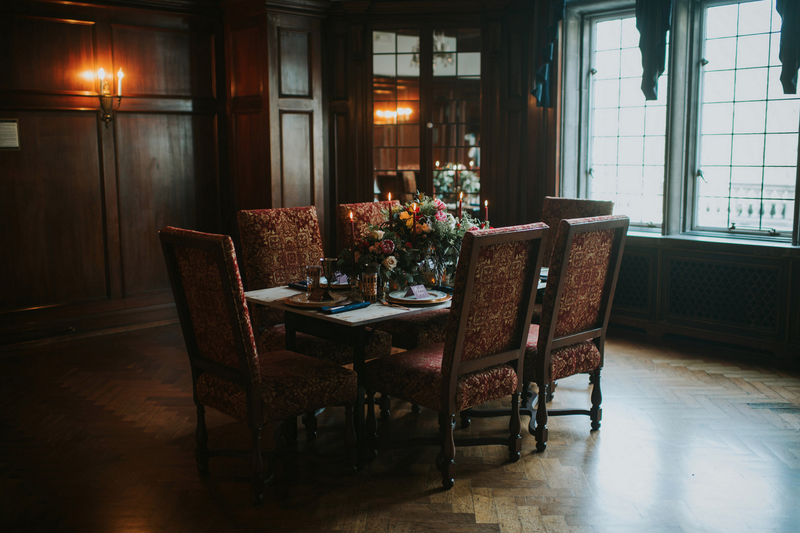 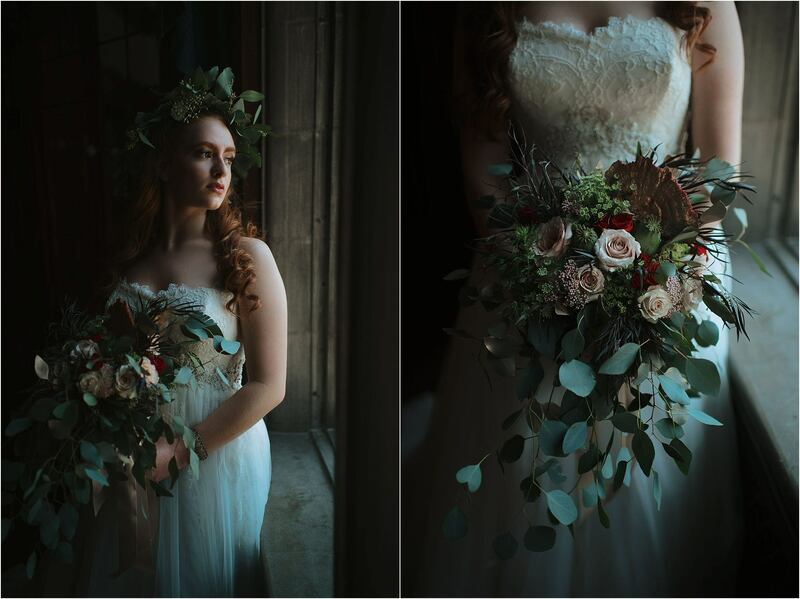 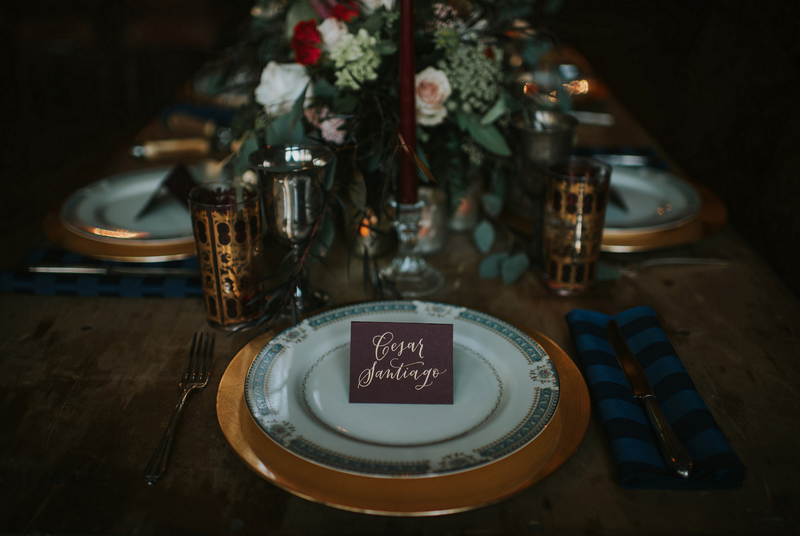 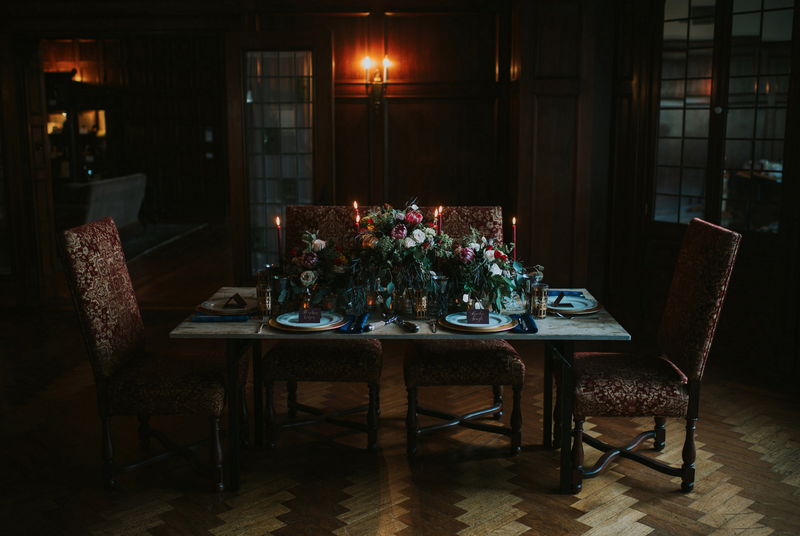 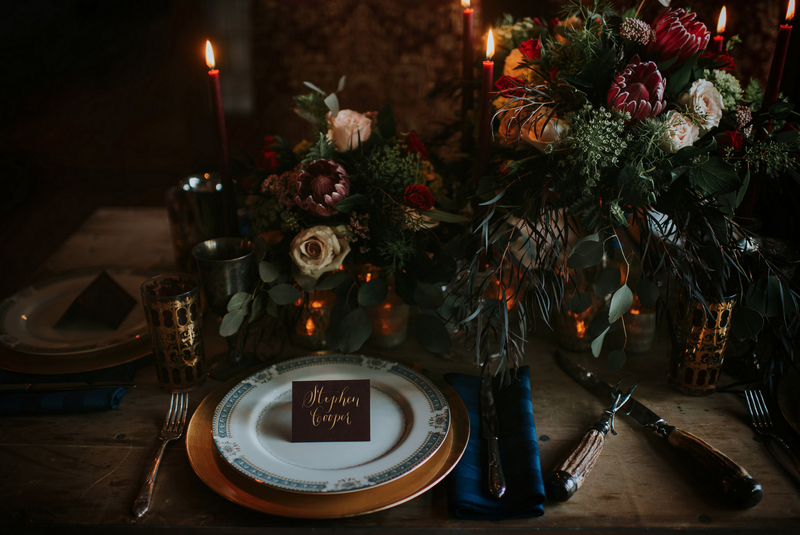 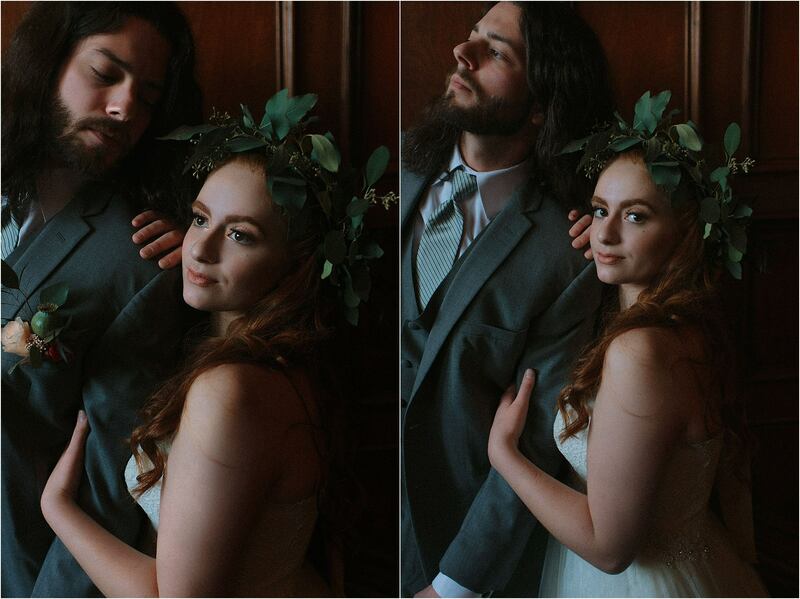 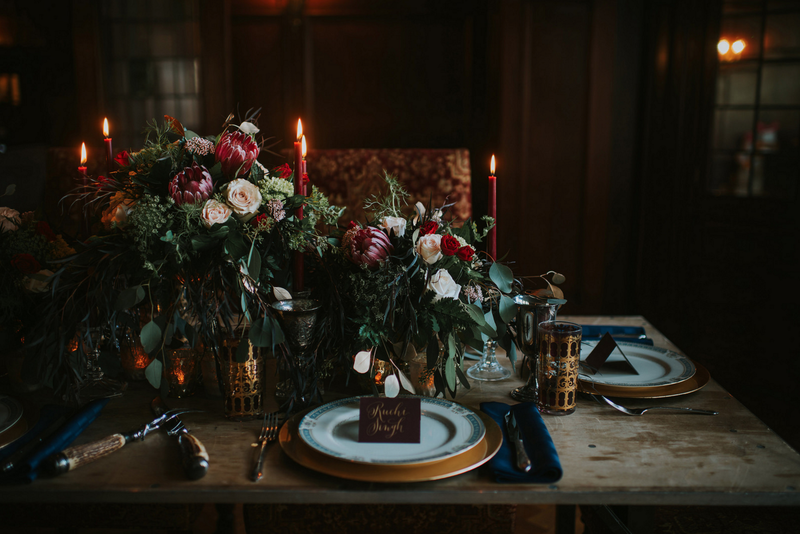 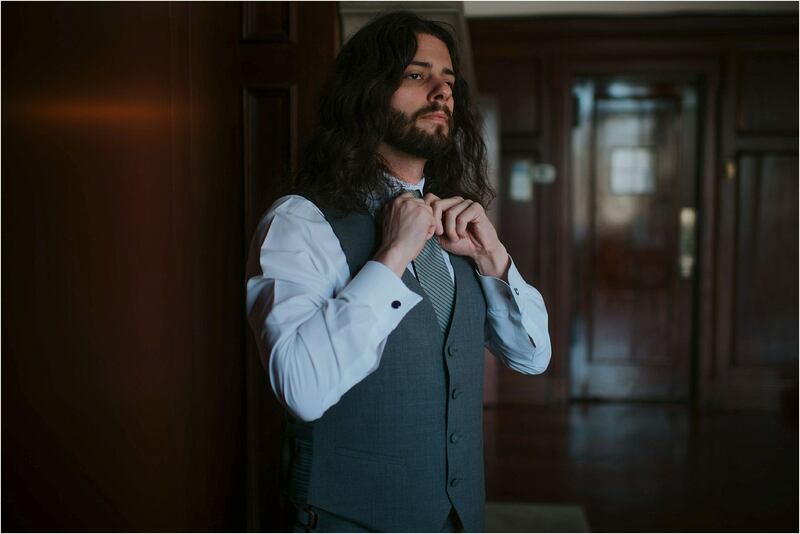 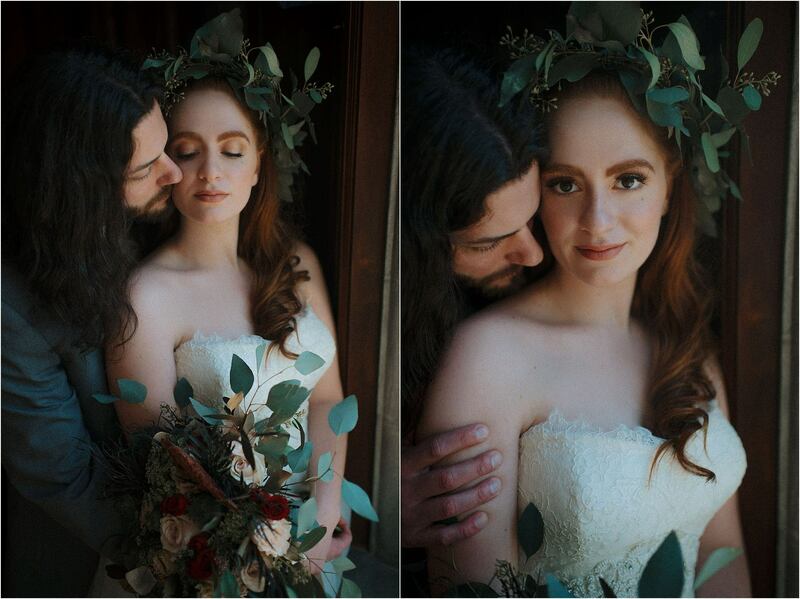 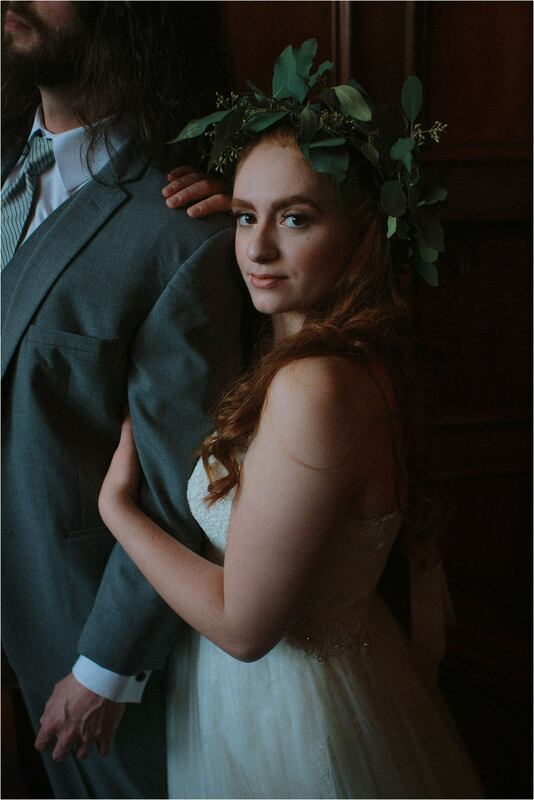 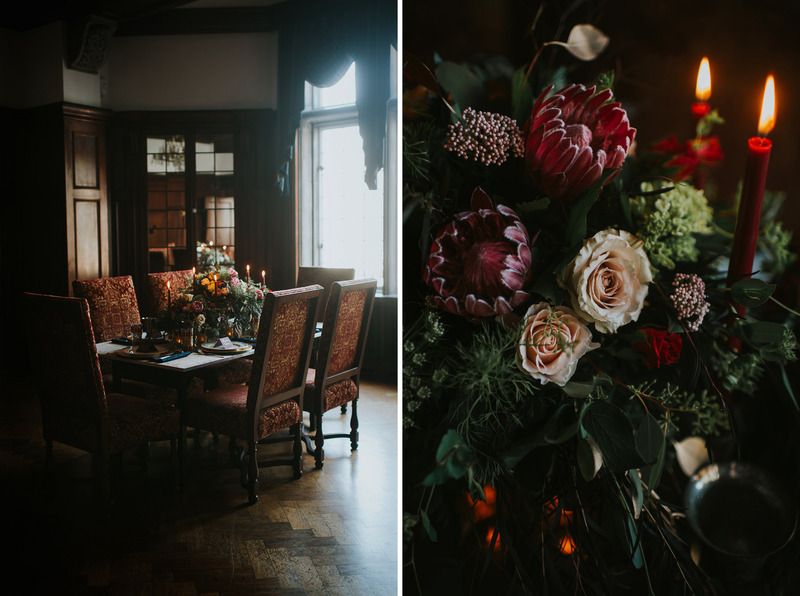 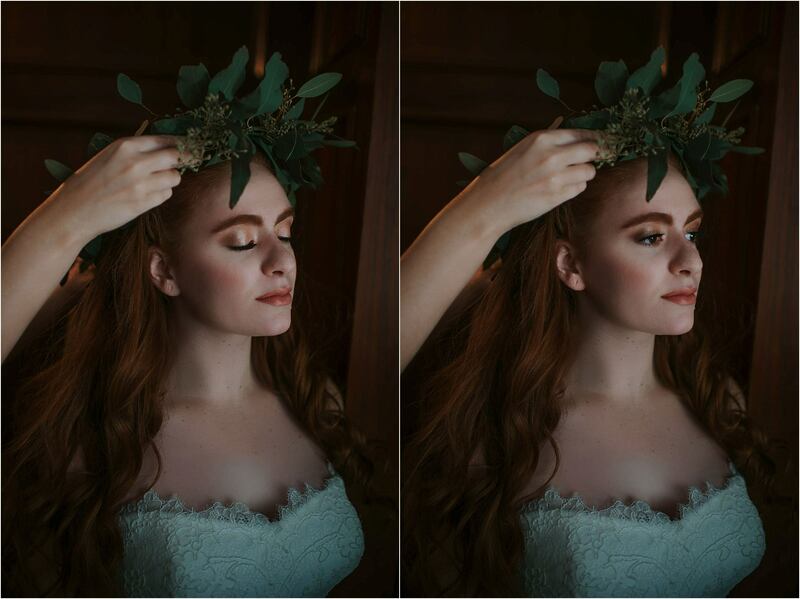 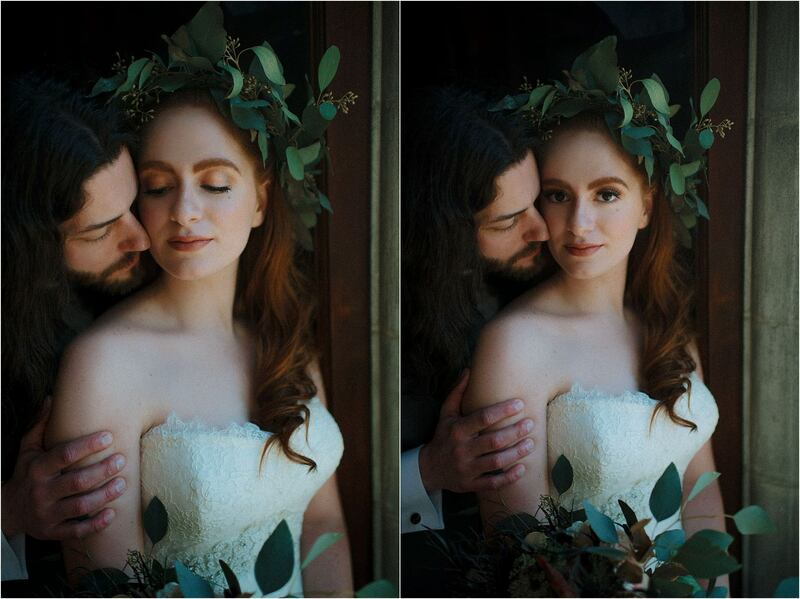 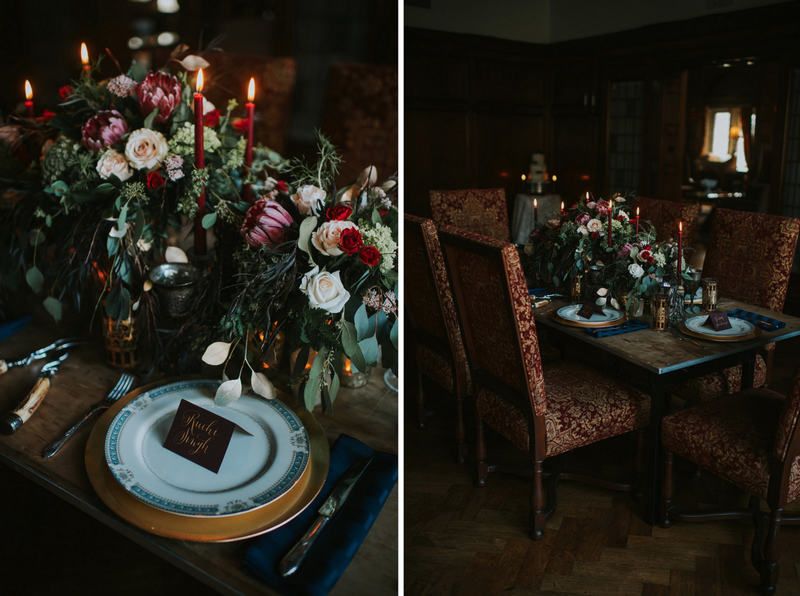 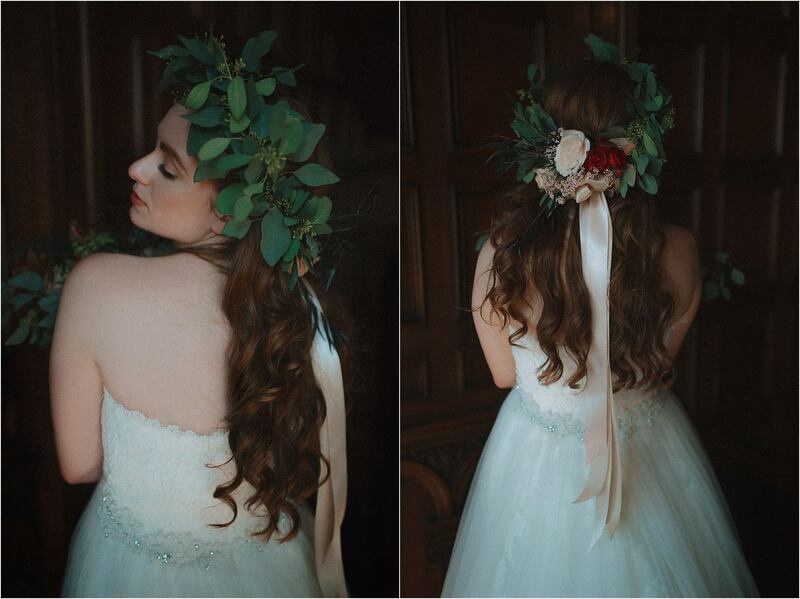 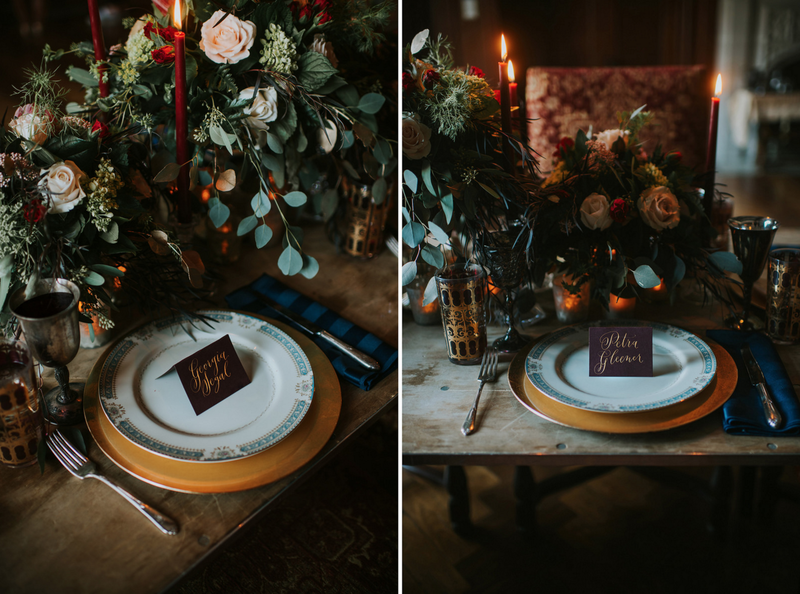 Renaissance Styled Shoot from Blushing Films on Vimeo.